It all depends on what you need to create. Things are very general. Going by our experience, work on a sample game application, say something like a card game or cricket. Don’t make it too intricate, stick to some fundamental controls. One reason why several often struggle with Java coding is that they straightaway begin to write code, without any planning or design. So before you start writing the code, make a rough sketch of what you want to do. Create a rough draft of the classes and the interactions between them. This step will go a long way in honing your Java skills. And here it is practice. 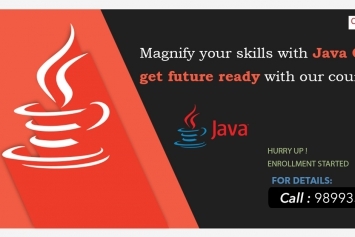 Just finishing your code academy program does not make you skilled in Java. Unless you practice what you have learned regularly, all that learning goes to waste. It’s like car driving unless you begin driving on the roads by yourself you can never really learn. Practice, work on sample applications or sample programs. 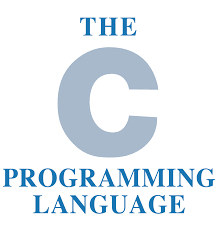 Because Java is genuinely an OOP language, you will need more concentration and efforts to get with Java as compared to C or C++. And to learn java is not that much tricky because there are many online tutorials available and you can refer to books as well. For starters, practice. Find small coding challenges such as those at Project Euler and solve them, just so that you get used to writing code that solves a problem, not copying someone else’s syntax. Then choose a small project to make out of something you’d like to do. This method will probably require you to expand your toolkit – learn how to make a GUI or a webpage or how databases work. You can expect that a few of these may get you outside the areas of Java. Having strung some working code together seems like a good time to start in deepening your knowledge. 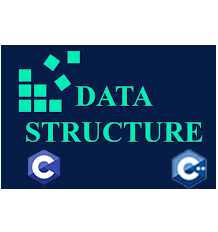 Read about data structures, design patterns, refactoring, etc. 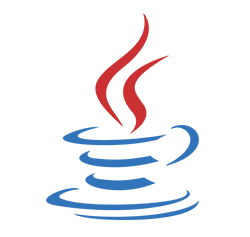 Try other new languages, and think how to perform those dazzling features in Java. Try to picture what kind of syntax you want instead of what syntax you have, then try to apply them. One more thing, do not blindly copy paste code from the internet, which most do. Learn the concepts behind each program, try playing around with it, try breaking it passing errors. 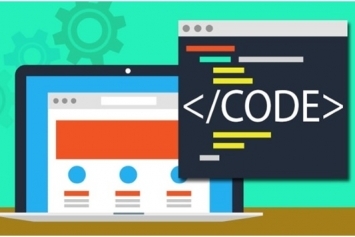 Instead of just copy-pasting code and trying to run, we would recommend that you write it yourself, this gives you the actual hands-on experience. It’s only through constant practice and testing that you can sharpen your skills. 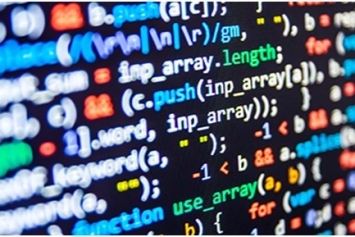 So there you have it, in everything you do to improve your coding skills, make sure you are very much comfortable with writing Java Codes without any trouble. Take every step carefully and develop your Java skills properly. Java is still one of the excellent sources for providing a promising career with an attractive pay scale. 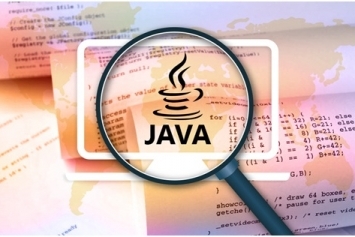 In fact, according to various sources, “JAVA is among the highest paid jobs in the IT Industry, and a Java Professional makes an average salary ranging from $73,268 to $129,120 per year”. Isn’t that neat? All the best and happy learning!